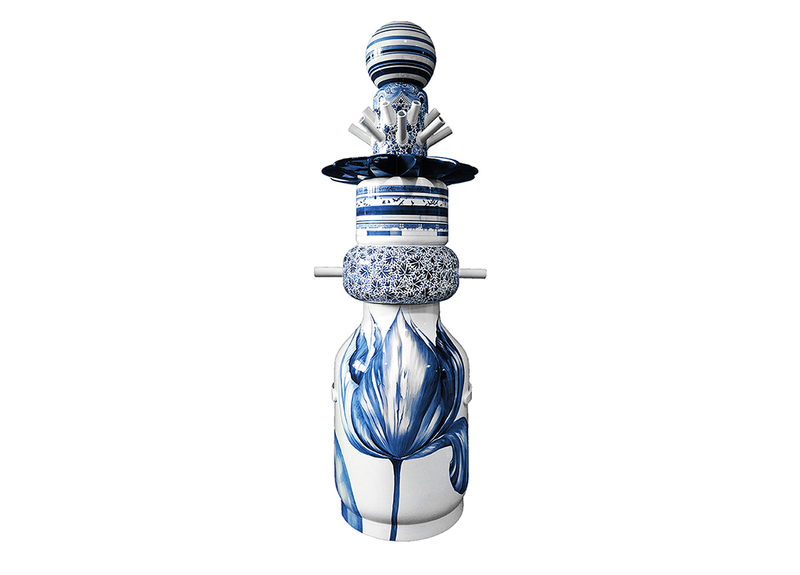 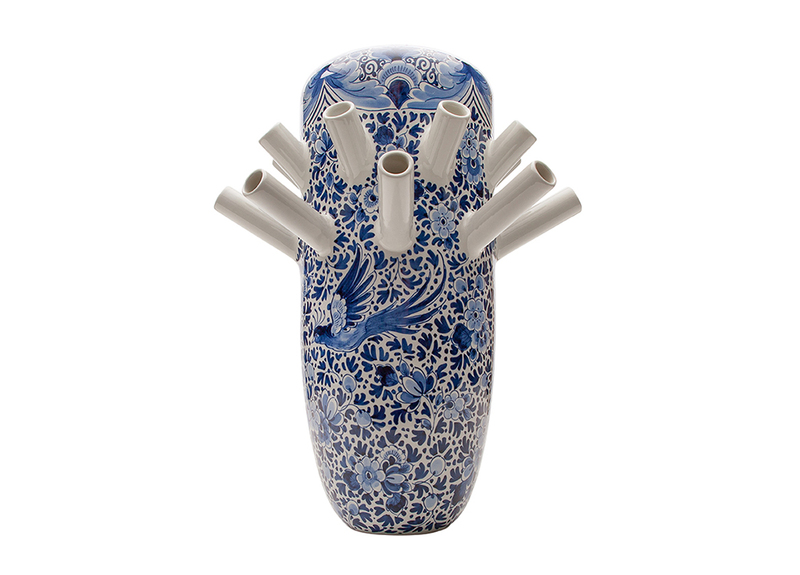 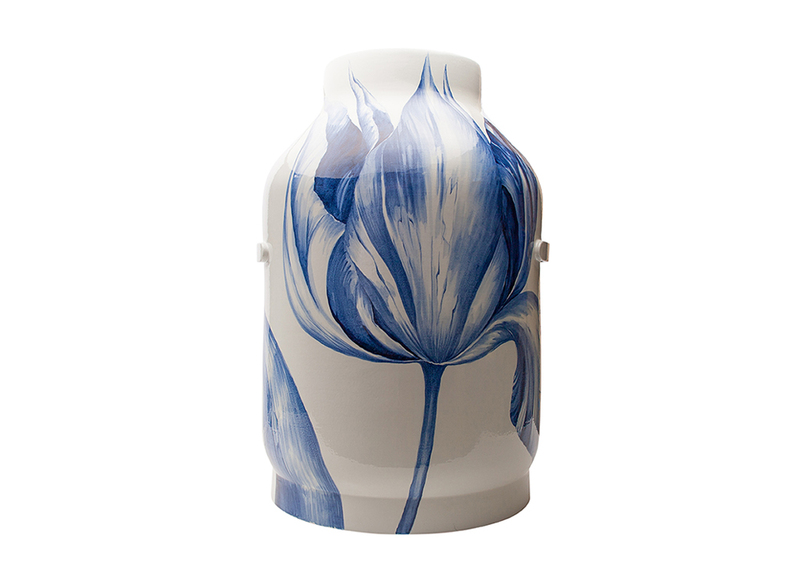 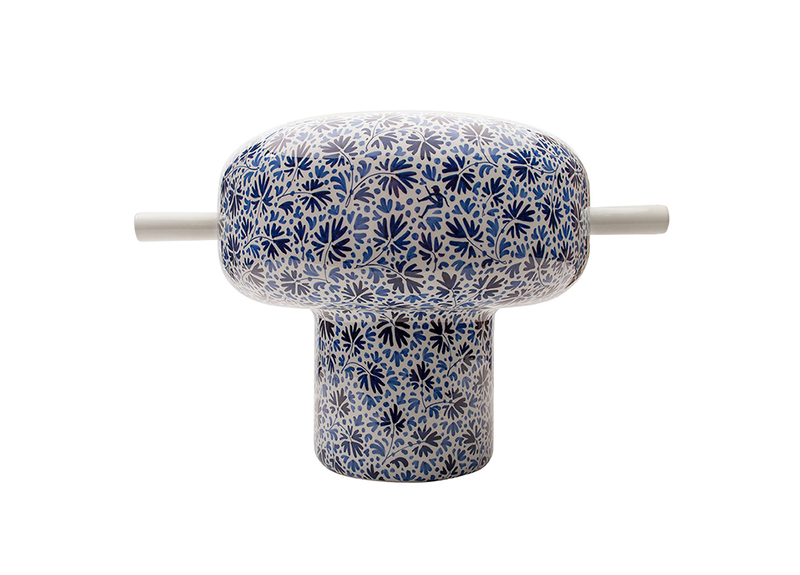 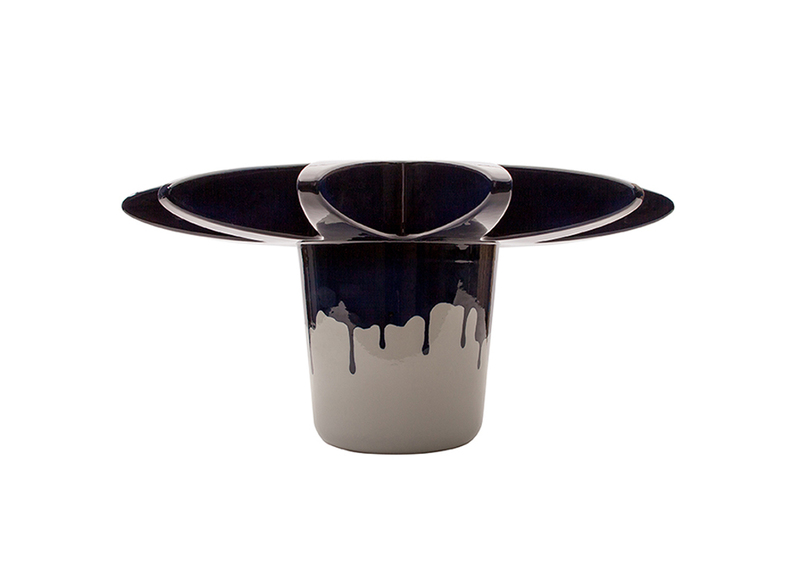 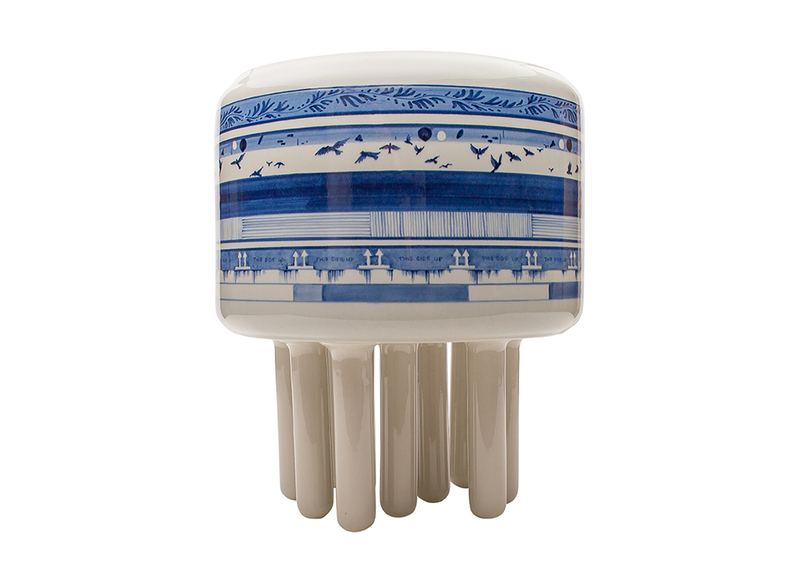 Stapel Blauw (Blue Stack) is a Delft blue art object created by Richard Hutten for Heinen Delfts Blauw. 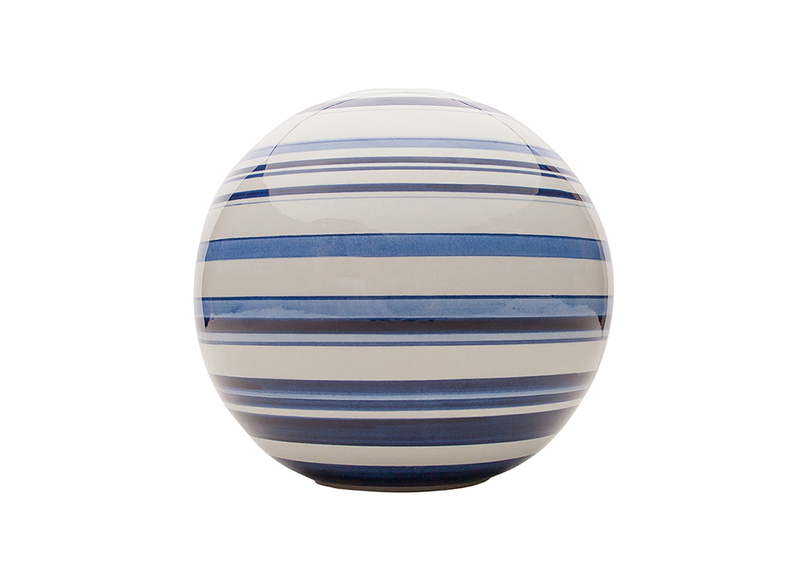 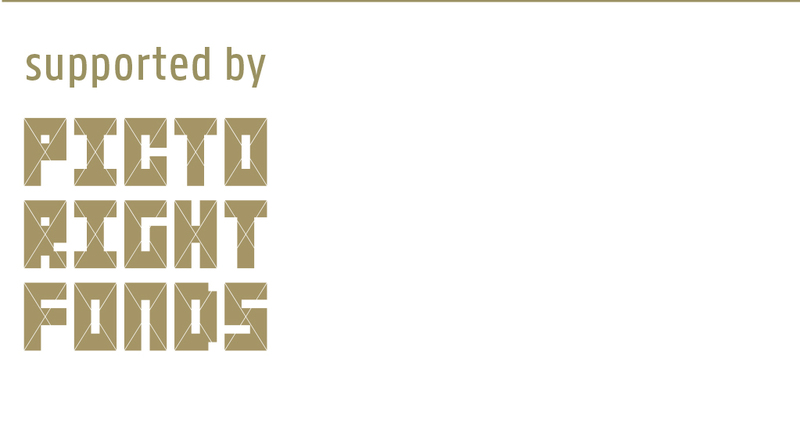 It stands out because of its size (1.5 meter high) and bold design. 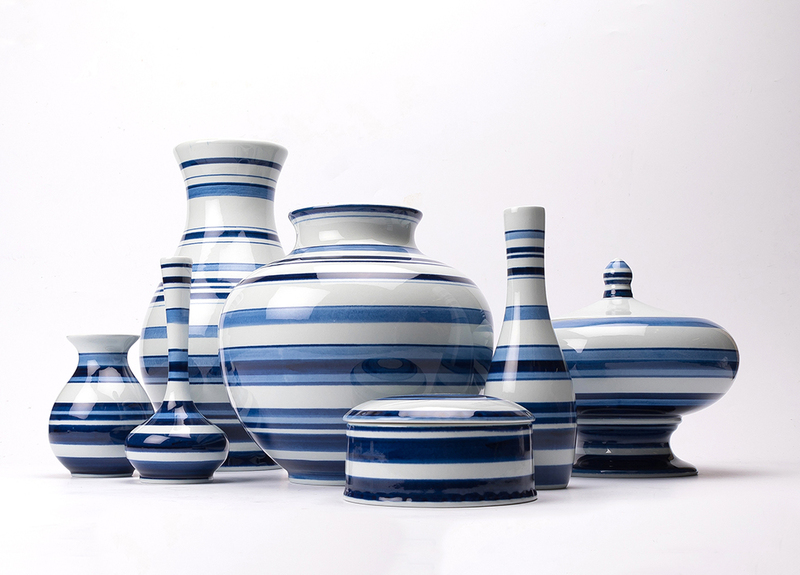 It is constructed out of six separate objects that can also be purchased individually.